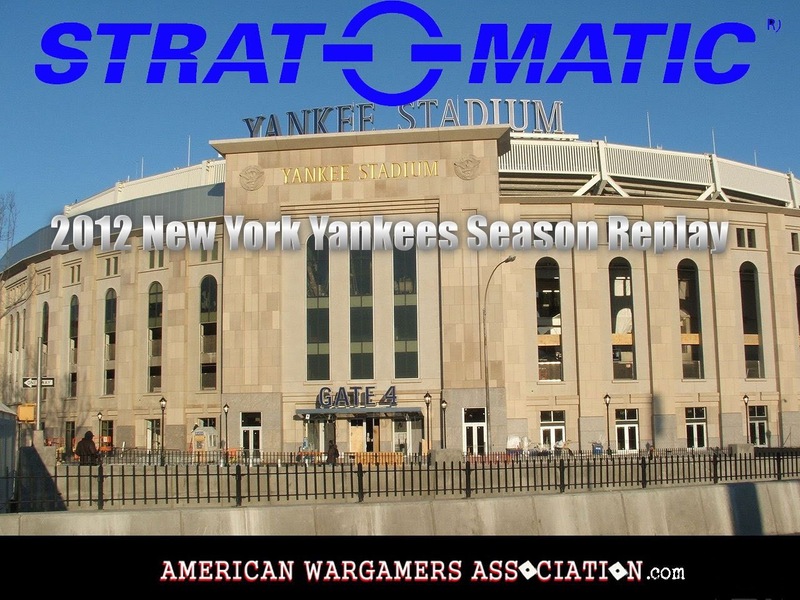 Welcome to game 30 of the New York Yankees 2012 Strat-O-Matic replay. 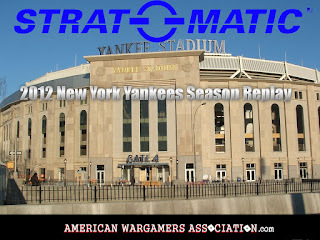 The Yankees start a new series at home versus the Tampa Bay Rays who are currently in first place in the American League Eastern Division where the Yankees are in second place and five games behind them. On the mound today for the Yankees is Ivan Nova (0-4) who is still looking for his first win of the season. For the Rays is Moore (2-1).